Nothing seems easier than a simple oil change, but that could be the difference of whether your vehicle lasts ten years or fifteen years. Such a quick appointment and change in your cars fluids could make all the difference in how that car runs and ultimately the longevity of the car’s life. This is why you should always get that oil change in the optimal window of time. Oil change & fluids in Frederick, MD does not get any easier than at Spectra Auto Services, Inc. This full service shop is the one stop shop for all fluid and oil change needs. They will have you in and out with your vehicle purring like a kitten. Owned and operated by Dave Pheobus, Spectra Auto Services, Inc. has been in the business of helping its community with all their vehicle needs for years. Oil change & fluids in Frederick, MD have always been done with due diligence and high quality service by Dave and his expertise team of technicians. Making sure you make a habit out of getting your scheduled oil change will do wonders not only on the lifespan of the vehicle, but also your resale value. The oil in your engine ensures that all the other working parts are working at their high levels. 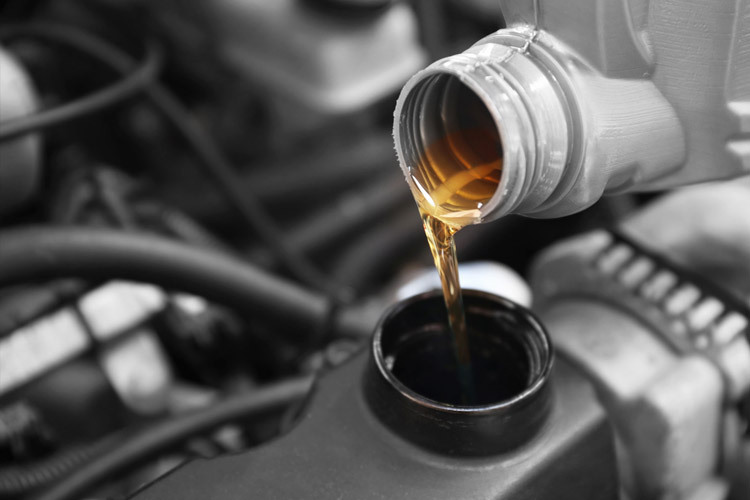 Oil change & fluids in Frederick, MD is not limited to just oil, but all other fluids including brake, transmission, battery, power steering, and windshield fluids, as well as coolants. All these should be top priority when making sure your oil maintenance is done correctly. It seems like such a minor detail in the large scheme of your vehicle’s operations, but overlooked these fluids could hurt your vehicle in a significant way. All these can be serviced and changed down at Dave’s Spectra Auto Services, Inc.. They are the best choice for oil change & fluids in Frederick, MD. Make sure to keep your oil clean and ensure that your vehicle functions smoothly for years to come. Do yourself a favor and give Dave and his team of expert technicians a call and let them take your needs off your hands. Contact us today to request an oil change appointment. You can count on our repair shop for an honest and reliable diagnosis of problems and quality repair.